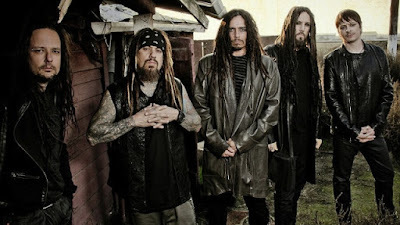 MetalRockNews: Korn's Brian 'Head' Welch about new album: "I think it's going to end up a heavier record"
Korn's Brian 'Head' Welch about new album: "I think it's going to end up a heavier record"
Korn guitarist Brian "Head" Welch was recently interviewed by Billboard, you can read some excerpts below. 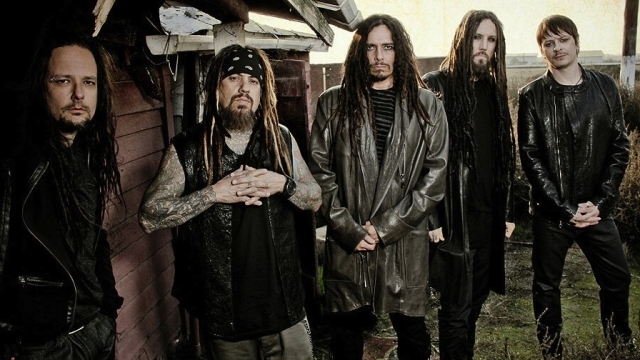 About the direction of the new album, he said: "Me and 'Munky' wanted to go heavier on the record, because we're the guitar players and Korn was a guitar-heavy band. The last record that we did was me coming back. I saw them at a show, played one song with them, and a few weeks later, was in the studio with them writing new songs. We didn't have any time to hang out. To live with everyone on the road and to function in the band, with the fans and business together for three years, we really connected and felt comfortable. So after three years, we went into this album, and we're focusing on guitars and spending a lot of time on them. It sounds really good, and I think it's going to end up a heavier record."